Quickly becoming a fan favorite, the RAP21 Series from DIVA is the perfect solution for customers making the transition from a 4:3/ 5:4 display to wide format 16:9 solution. 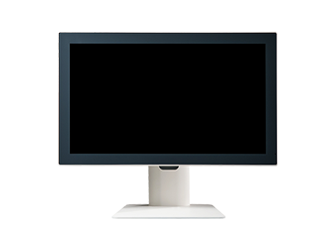 At 1920 x 1080 this Full HD platform is available in Standard, True-Flat, and Open- Frame enclosures. 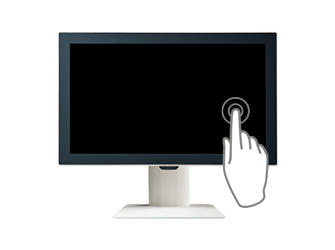 It also offers touch flexibility by supporting resistive, SAW and PCAP touch or no touch at all for those that simply want a long life display. 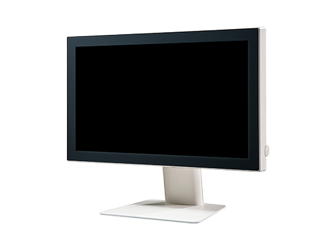 Like all RAP displays, the RAP21 Series can be customized to meet almost any requirement and is available with a variety of LCD modules, AD boards, safety certifications, stands, etc. Take the leap to a wide format GUI and the RAP21 will help bridge the gap.